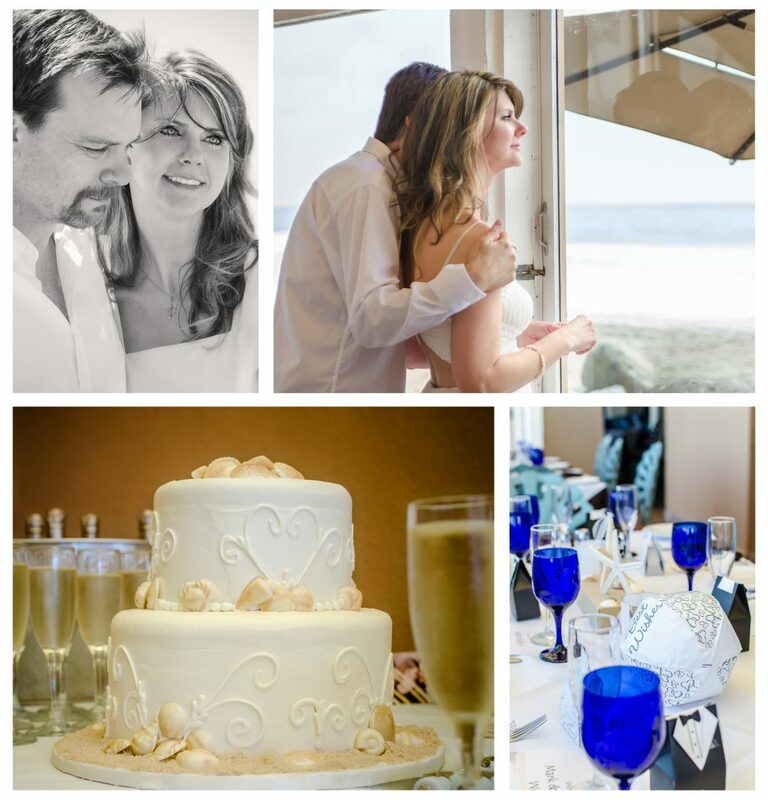 Beach Wedding ~ Casual, freestyle shooting. No formals, just lifestyle photos. 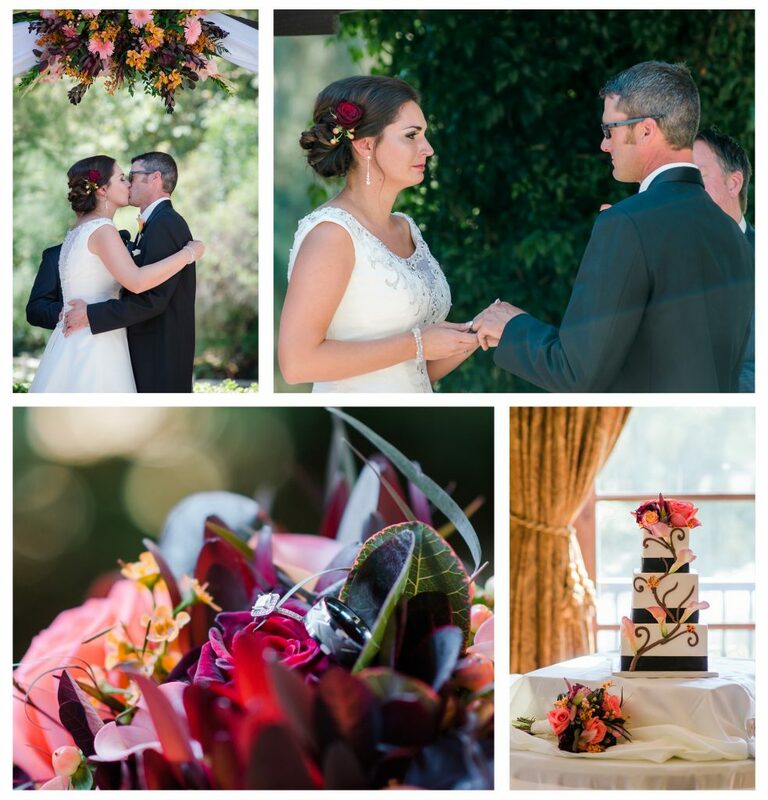 California Wedding ~ Large wedding, two photographers. 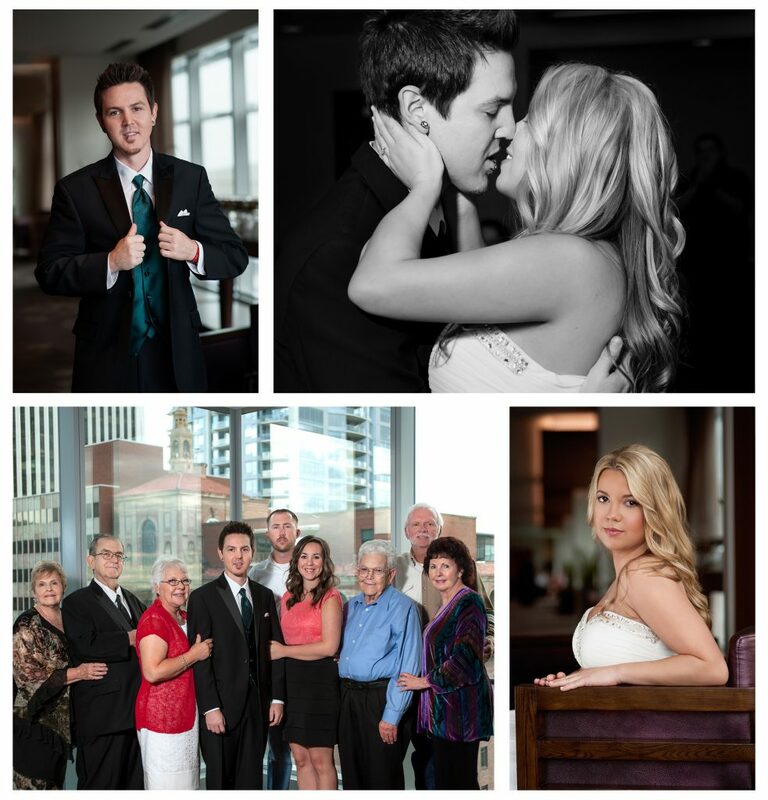 Downtown Wedding ~ Small indoor wedding. 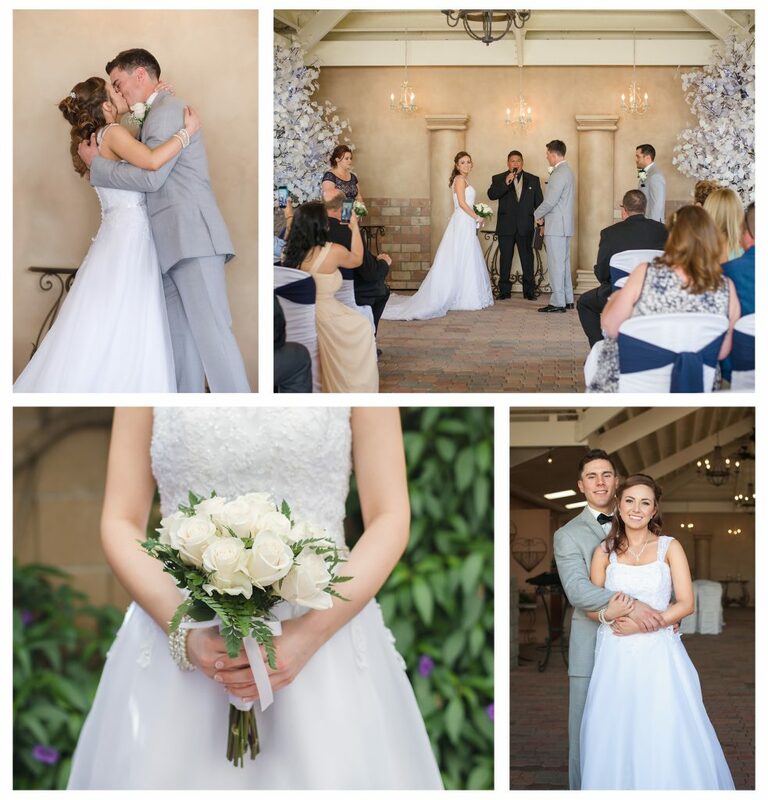 Mesa Wedding ~ Small, quick wedding, ceremony and family focused.